In this post we will have revisit my last blog post, using Ninject with Sitecore MVC. In this new approach we will simplify the code to do the exactly same thing as in the last post LINK. 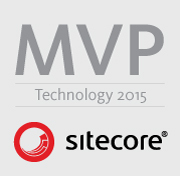 So what we want is to be able to inject Concrete implementation in the our Sitecore Controller. We will do this by creating a ninjectc controller factory and forwarding to the default Sitecore controller factory, so our implementation is used when Sitecore creates it’s controller. 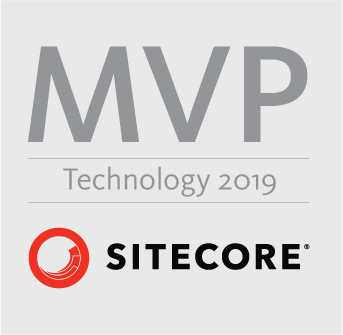 By doing it this way all standard Sitecore MVC functionality will still work, but we now have the possibility to inject our concrete implementation on creation time of the controllers. 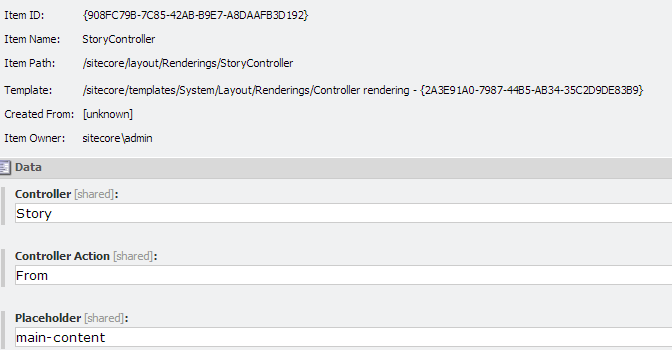 //with loading some of the Sitecore MVC assemblies. And off course we need to swap the originale InitlizeControllerFactory with our new one. 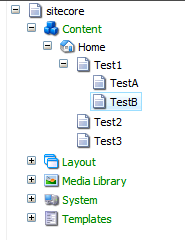 Now Lets try it our I have created a really simple example first an Item with a controller rendering on. 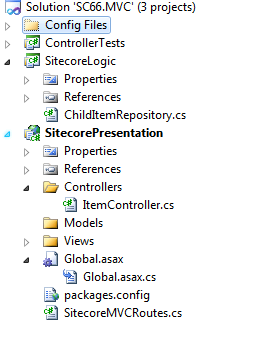 There we are a much nicer and cleaner solution presented then I came up with in my last blog post and without breaking any Sitecore functionalit, and off course you can still unit test the controller.